In this day and age, it’s becoming harder and harder to stand out from the crowd and attract new customers to your business. Successfully promoting any type of brand is hard work due to the fierce competition. That’s why many people have resorted to using supposedly new and innovative ways to get the attention their business needs. Problem is, there’s no surefire of attracting new customers. Most of these newer methods are not as effective as they might seem. If you’re looking for a tried-and-true method of growing your business, you may want to go back to one of the oldest and most reliable options available. We’re talking of course about email marketing. Email marketing has been around for almost as long as the World Wide Web and is still going strong to this day. It’s safe to say that pretty much anyone with an email address is familiar with email marketing. As with most things, some email campaigns are better than others. But if you’re serious about using this method to attract new customers there are a few things you need to keep in mind. First off, you want to make sure you’re targeting the right audience with your email campaign. As you can see below in infographic from Everycloud Spam Filter, almost half of all users (45.8%) will report your email as spam if you contact them too often. Almost one third (31.6%) will report you if you send them irrelevant content. Meanwhile, a very large portion of users (36.4%) didn’t like it when they received emails from services they didn’t subscribe to. Another piece of good advice is to never use certain words and phrases that users are already tired of hearing. 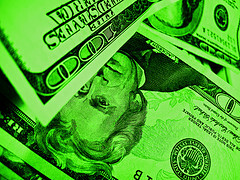 This includes things like “percent off”, “make money”, “collect”, “clearance”, and “claim”. A very important aspect to consider when building a successful email marketing campaign is mobile optimization. More than half of all emails are now opened from a smartphone or tablet. So it goes without saying that you want your messages to render properly on mobile devices. It turns out that about 70% of users will immediately delete your emails if they don’t render properly, which is not very surprising. If you’re planning to grow your business using an email marketing campaign you’ll also need to start personalizing your emails. A lot of users like it when emails are addressing them directly so don’t hesitate to add their name in the subject line. According to this data, doing so can lead to an increase of 14% in CTR and an average increase of 10% in conversions. If you really want to boost your CTR, however, make sure to add social media sharing buttons to your emails. Messages that feature these buttons on average see a CTR increase of no less than 158%. Building a good email list takes time but it will be well worth it in the long run. 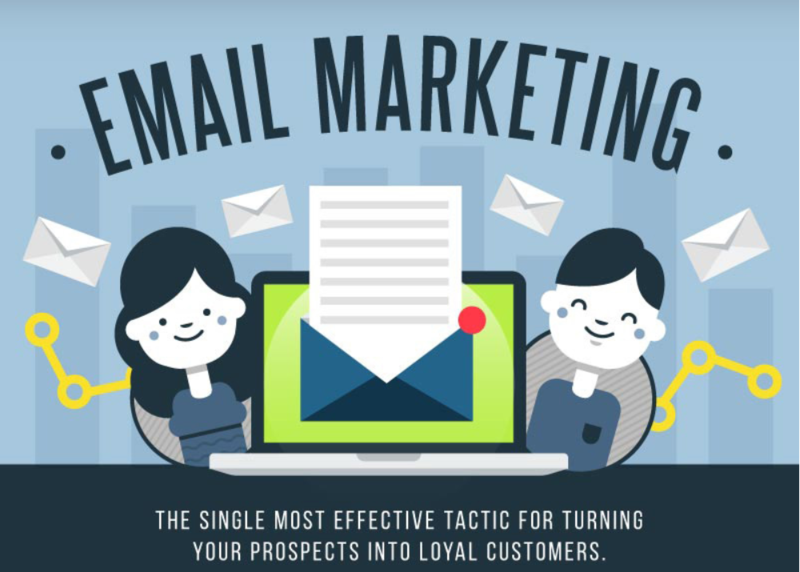 In order to prove that email marketing continues to be very effective, Everycloud team took the time to do some research and created a comprehensive infographic to show you what you can expect should you opt for this method. Knowledge is power so be sure to use this data to gain an advantage over the competition and grow your business.